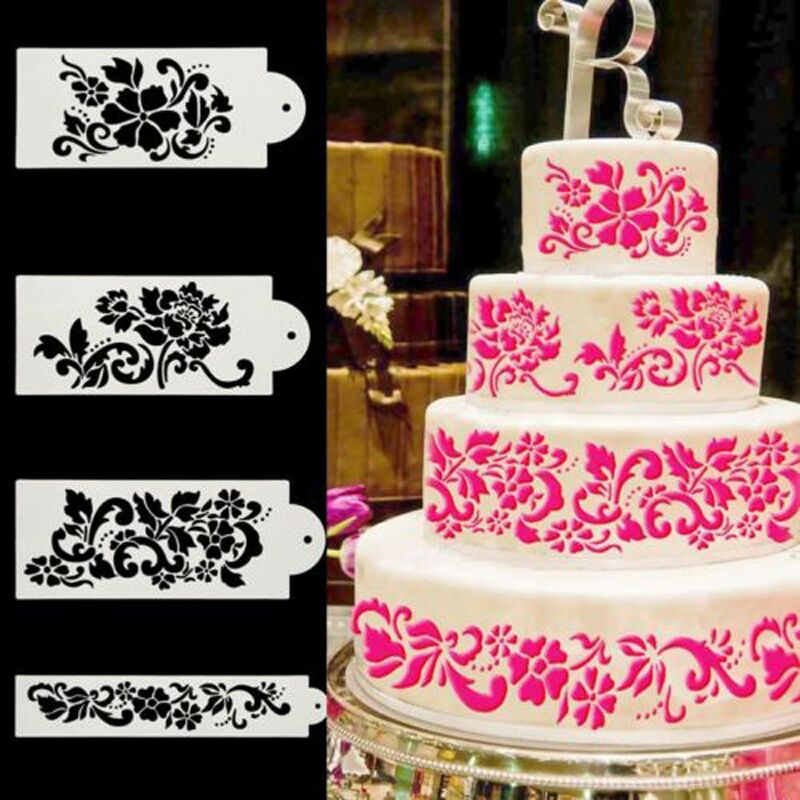 4Pcs/Set Flower Damask Fondant Cake Stencil Mould Border Lace Decor Icing Sugarcraft Wedding Birhday DIY Decoration - start from 1.86 USD. Nice choice finding products in China. Bitcoin payment support.